Download the Program Book or Flip Thru! 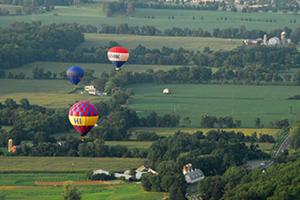 The Balloon Festival in Warren County, NJ is held annually at the Warren County Farmers' Fair. Admission is affordable at $7 per adult and $4 for children ages 5-12, children 4 & under free and parking is also free. Admission is for the Fair and Balloon Festival, so you get two events for the price of one! 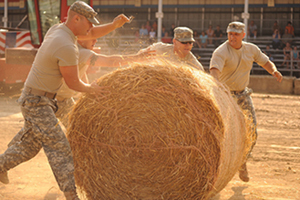 This year the Fair celebrates 82 years of affordable family fun. The Balloon Festival is celebrating it's 19th year at the Fair. 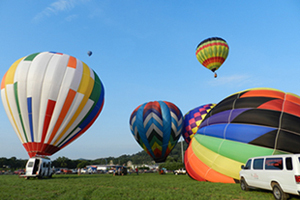 The event is two events in one - a balloon festival and a county fair and a great adventure for the entire family. 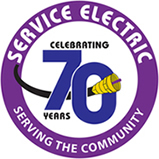 Click on the link above to explore what is happening during the entire week of the Fair and Balloon Festival. Check out the Kids Corral. If you have never been to a Hot Air Balloon Festival. 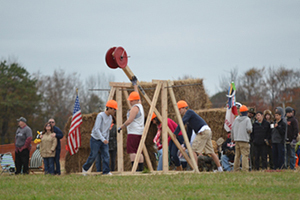 There will also be mass hot air balloon launches each evening of the fair at 6:30 pm, weather permitting. Hot Air Balloon Rides are available for $205 per person on Saturdays and Sundays, and $195 per person on weekdays. Major credit cards are accepted and full refunds are given should we cancel your ride due to inclement weather. 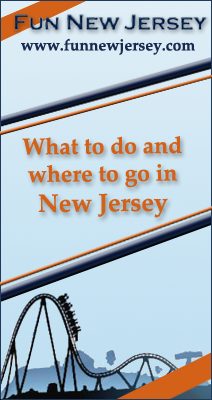 To schedule your ride at the Balloon Festival with festival coordinators Balloonatics & Aeronuts LLC, call 908-283-0721 or email fly@njballoonrides.com. Tethered Rides will be offered during the week. Times will be announced, based on wind conditions. Enjoy a short trip to tree-top level – the best view of the Fair is from the air! 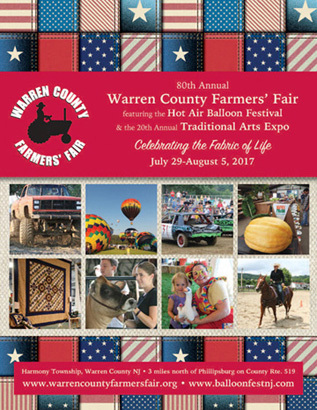 Visit www.warrencountyfarmersfair.org for a complete overview of the Fair. If you are wondering how a Farmers' Fair and a Balloon Festival end up coming together, I guess you can say farm animals and ballooning go way back. Click here for a history of ballooning. 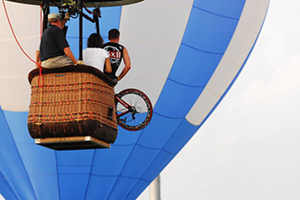 Wednesday night, July 31, the Balloon Festival will hold the 12th Annual Bicycle Balloon Race, sponsored by RE/MAX, with a rain date of Thursday, August 1, 2019. All of the funding raised from biker registrations go toward a new local initiative, the Fred T. Grotenhuis Veterans Community Center. 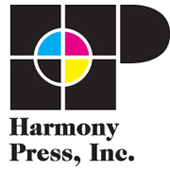 Look for more information to come! Prvious efforts have raised funds for the Fred Grotenhuis Memorial Scholarships. Dont miss the mass balloon launches Saturday, July 27 through Saturday August 3, 2019. Please note, the balloons launch in the evenings. Plan your trip accordingly. See our FAQ's to learn more about the times of day balloons can fly.